Since leaving Amazon he has advised clients across most industry verticals on digital strategy, operations and culture. 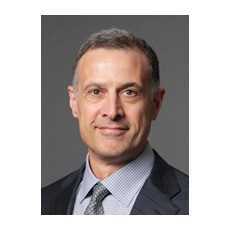 He is now Managing Partner at Rossman Partners. 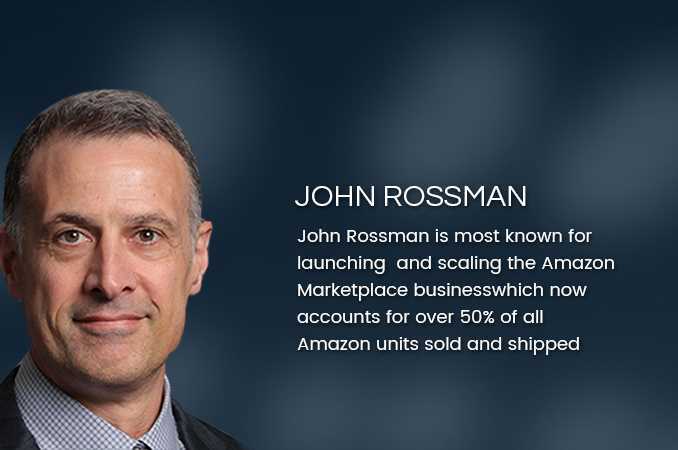 John Rossman is the author of The Amazon Way: 14 Leadership Principles Behind the World’s Most Disruptive Company and is an expert in Digital Innovation and helping his clients build and execute innovative business models. His new book, The Amazon Way on IoT:10 Lessons Every Leader Should Learn from Amazon’s Internet of Things Strategy came out in October 2016.